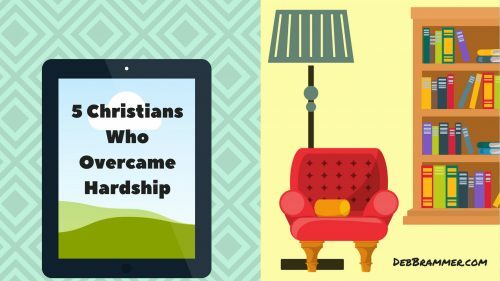 Do you ever find yourself getting weary in ministry? You’re tired of giving out so much more than you take in. You’re weary of people and problems and you wonder if your labor could really be in vain after all. The story of these five Christian women (Joni Tada, Amy Carmichael, Elisabeth Elliott, Mary Weaver, and Corrie ten Boom) who overcame hardship may be just what you need to read this summer. All five of these stories inspired me to keep on going when I read them. They also stuck with me. Years after I first read them, these stories still help me. They put my own life in perspective and remind me that God is there, even in the darkest days. He’s working for our good, when that truth is hard to believe. These stories changed my life, as a great biography often will. This summer you may be looking for a book to help you pass time or rest from the daily routine. Or maybe you just love a great read. I recommend all of these highly. But watch out! They’ll probably change your life forever.